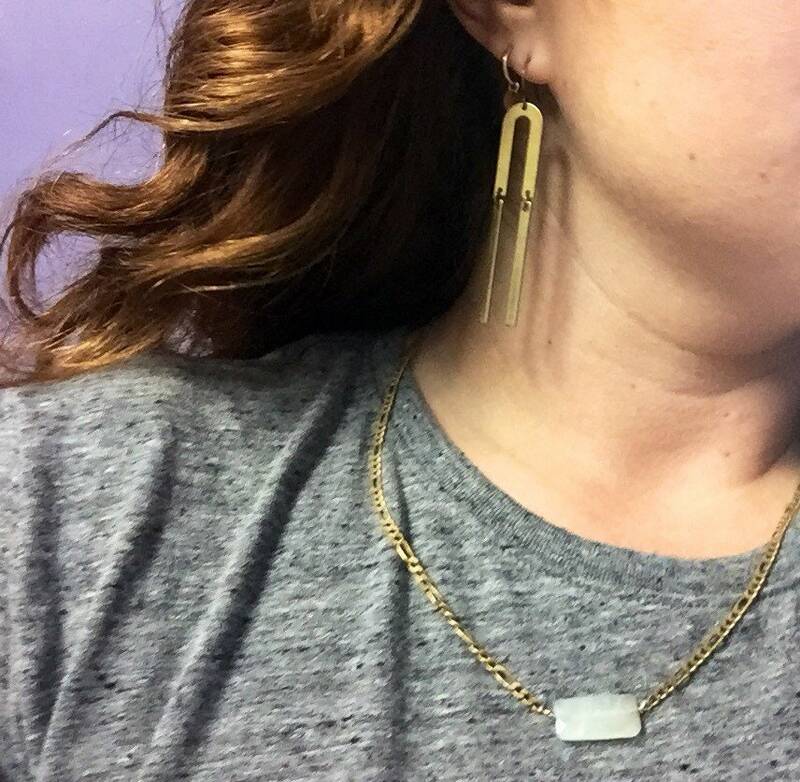 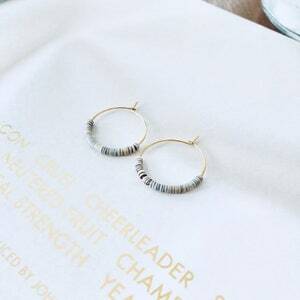 Walk the line with my favorite brass bar earrings! 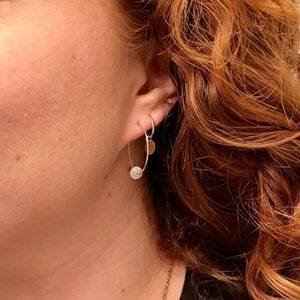 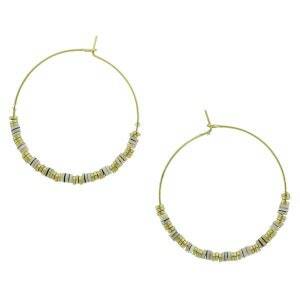 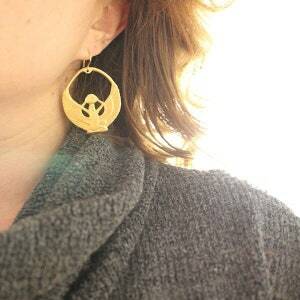 These earrings drop about 2.5” and give just the right movement to catch the light. 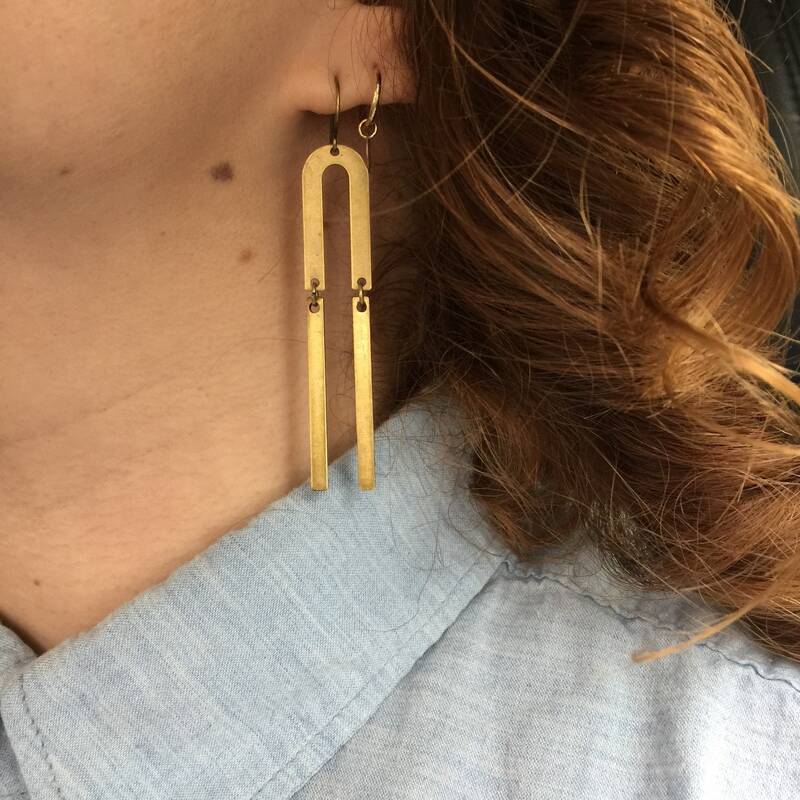 The thin stamped brass pieces are light & strong and just right for everyday wear.